On December 24th, 2012, Ms. Gladys Gerlach, a 72-year-old citizen of Letart, West Virginia, died as a result of injuries she sustained at her nursing home facility. Almost six years later, on September 26th, 2018, Pleasant Valley Nursing and Rehabilitation, where Ms. Gerlach resided, was found guilty of negligence and recklessness in a Mason County Circuit Court outside of Huntington. The jury returned a verdict of $905,000, including $305,000 in punitive damages. Ms. Gerlach suffered from dysphasia and esophageal stricture, both impacting her ability to eat and swallow. Due to these conditions, she was required to be on a soft diet and needed supervision while eating. “The only real issue during this case was causation,” said Andrew Paternostro, an attorney with Stewart Bell, PLLC who represented Ms. Gerlach’s case. Pleasant Valley argued that Ms. Gerlach’s age and fragile health lead to a heart attack, however, Mr. Paternostro contended that her death was caused by cardiac and respiratory arrest brought on by choking. The jury sided with Mr. Paternostro and found that Ms. Gerlach had choked to death after being served solid food. “The issue that the jury focused on was poor staffing,” said Mr. Paternostro. Ms. Gerlach was given the wrong food, and then left to eat in a reclined position, unsupervised. Pleasant Valley did not have enough staff working in order to provide Ms. Gerlach the attention she required while eating. 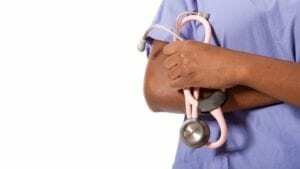 On the night she entered the nursing home, there were seven people (three nurses and four CNAs) attending to the entire facility, which consisted of 98 residents. The following day, when they were to supervise her eating, there was only one CNA monitoring 17 people. “We felt she needed to be monitored at least with someone in the room or checking in on her a lot more frequently than they were. Their monitoring consisted of one person walking up and down the hallway for 17 people. She clearly did not get the type of supervision she needed,” stated Mr. Paternostro. The jury found Pleasant Valley’s poor staffing to be reckless as it led to Ms. Gerlach’s unnecessary death. Nursing home abuse is frequently seen in elder care facilities, like Pleasant Valley, that don’t have enough staff to provide the level of supervision and care their elderly patients require. Many facilities implement poor practices in attempts to cut costs. Sadly, these careless monetary decisions cause elderly residents to be mistreated which, in cases like Ms. Gerlach’s, can lead to death. According to The National Consumer Voice for Quality Long-Term Care, “Chronic understaffing in many nursing homes across the country harms residents and prevents them from getting even the most basic care they need.” Elders cannot receive quality care when facilities do not have enough medical, kitchen, and custodial staff members to operate effectively. Simply put, better staffing leads to better care. In order to prevent cases of neglect or abuse, nursing homes need to ensure they are meeting the sufficient staffing requirements. If you believe your elderly loved one has been mistreated in the Huntington area or anywhere in West Virginia, an experienced elder abuse attorney from Stewart Bell, PLLC can help you take legal action. Many times, large facilities will attempt to cover up evidence of abuse or neglect. 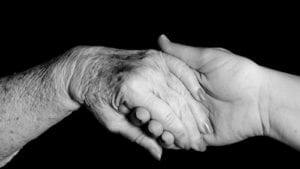 We have the knowledge and resources to fight for your elderly loved one and ensure their case is properly presented. No one should suffer abuse at the hands of their caregiver. If you witness any signs of mistreatment or poor practices, such as improper staffing, in your loved one’s care facility, please don’t hesitate to call us at (304) 345-1700 or fill out our contact form to schedule a free consultation. 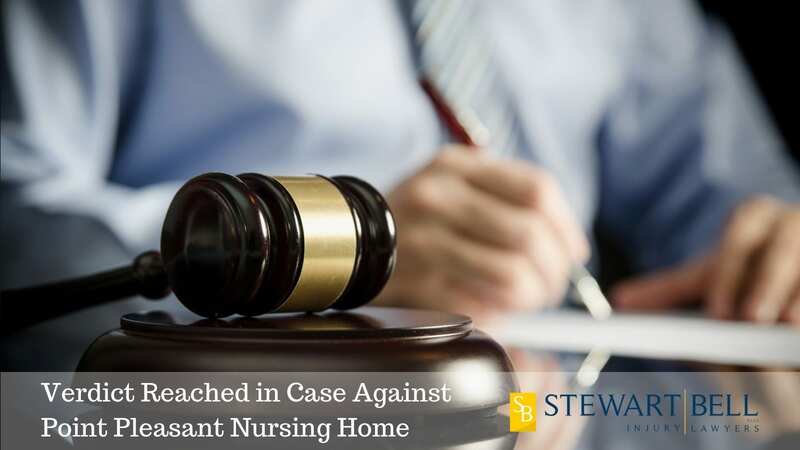 We take accusations of nursing home abuse in Huntington and across West Virginia seriously, and strive to hold negligent facilities accountable.